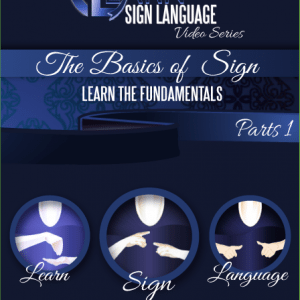 This course is packed with all you need to dive into the language of sign, and begin communicating with others immediately! 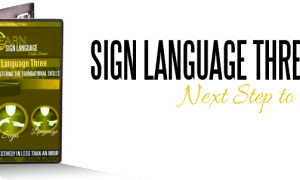 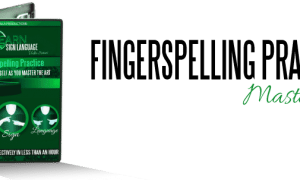 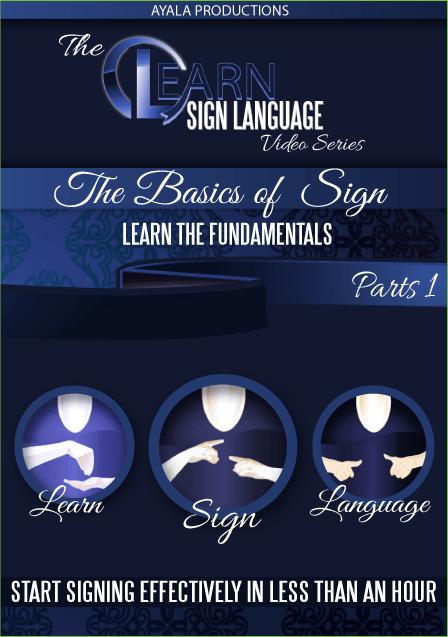 It is a must for anyone wishing to build a foundation and further their knowledge of American Sign Language. 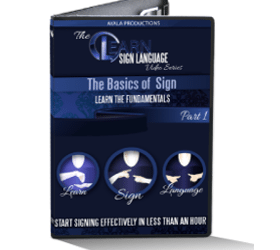 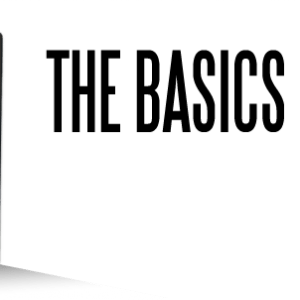 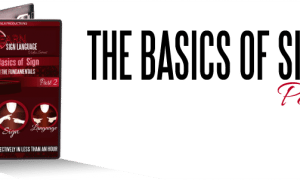 It is packed with all you need to dive into the language of sign, and begin communicating with others immediately! 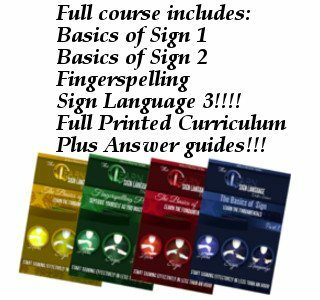 It is a must for anyone wishing to build a foundation and further their knowledge of American Sign Language.